Prior to forming Cartesian, Tom served as Senior Advisor to AIGCP from 1999-2005. Tom was co-founder of Advent International, a global private equity firm, where he served as Executive Vice President and COO from 1984 to 1998. During that period, Tom served on the firm’s Investment Committee and assisted in the formation and operation of 26 affiliated private equity firms around the world. Tom has also served as Vice President, International of The Allen Group, a NYSE-listed manufacturer. 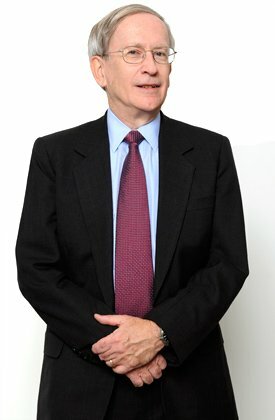 Tom is also co-founder and former COO of Thrasos, Inc., a pharmaceutical development firm using combinatorial and computational chemistry technology to validate early stage biological targets and accelerate the development of new therapeutic agents. Tom holds engineering degrees from Princeton and Cornell, and an MBA from Harvard Business School.